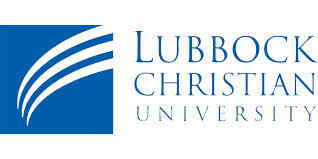 Lubbock Christian University is approved for veterans programs except the Hazelwood Act. Depending on the program and eligibility, veterans may be paid a monthly allowance, tuition and fees, a housing stipend and/or book stipend from the Veterans Administration while attending college. Children of deceased veterans may be eligible for benefits. Applications for benefits should be completed and submitted on the veterans website at www.gibill.va.gov.